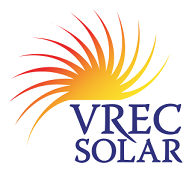 Whenever VREC visits a potential site for solar, one of our principle considerations, naturally, is sun exposure. In ideal circumstances, we look for a wide open south-facing roof, a 20-40 degree slope, and no significant sources of shade such as chimneys, trees, or buildings. A quick look on Google Earth shows that this is not a luxury enjoyed by the majority of Vancouver rooftops. However, homeowners who aren’t blessed with an ideal roof location are not out of luck. The now-available 320-Watt solar panels on an east or west-facing roof can generate about the same annual energy as the common 255-Watt panels can when facing due south. 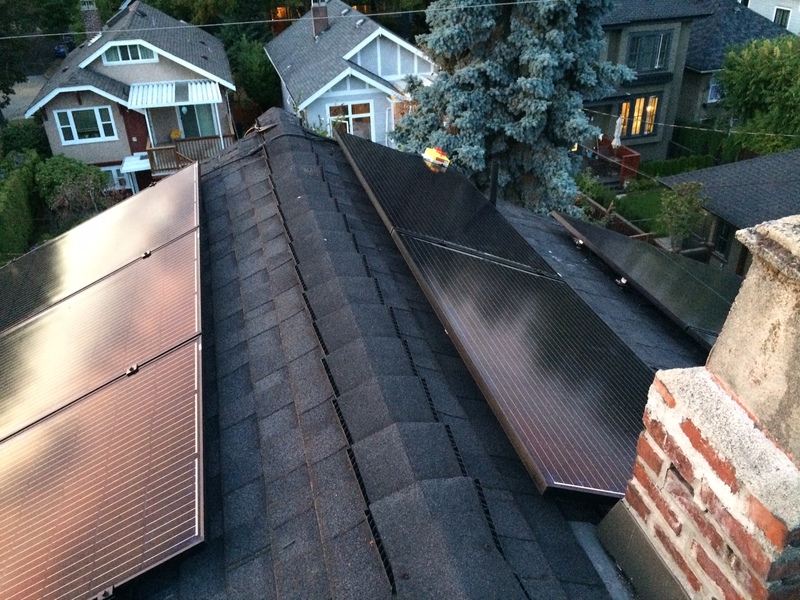 One Point Grey client, not to be deterred by his east-and-west-facing roof, went ahead with a system that maximizes morning production on the east side, then afternoon production to the west. He still sees a solid return from his PV panels, and he is actually generating power during some of the highest-demand hours, selflessly doing his part in helping our power grid meet its peak demands. Unfortunately, there is no reward for production during peak times in BC, but here at VREC we make sure no hero goes unnoticed. If your roof is absolutely terrible for solar, or if you don’t have a roof to call your own, or your want to invest but can’t afford a full system, fear not; there are yet more options to invest in solar and see real returns. One is Solshare, a cooperatively-owned series of solar arrays in BC. Solshare Energy is once again offering an opportunity to own a share of a solar energy plant based in Vancouver…. https://fb.me/1RNXqnYmD.